I didn’t follow any exact measurements. I just used up all the leftover pasta I had. Anyhow, I will give the ingredients I used. Grind all the leftover pasta into a smooth paste by adding a small amount of water if needed. Transfer into a mixing bowl and add some wheat flour + salt + some oil (optional) to the pasta paste and mix well. Add more wheat flour if needed to make the dough just like chapathi dough. Adjust salt. Knead the dough well and divide into small round balls. Roll each ball into a roti/chapathi. Heat a non-stick pan and place a roti, pour little oil around it and leave it until bubbles show up on top. Flip it over and let the other side cook. 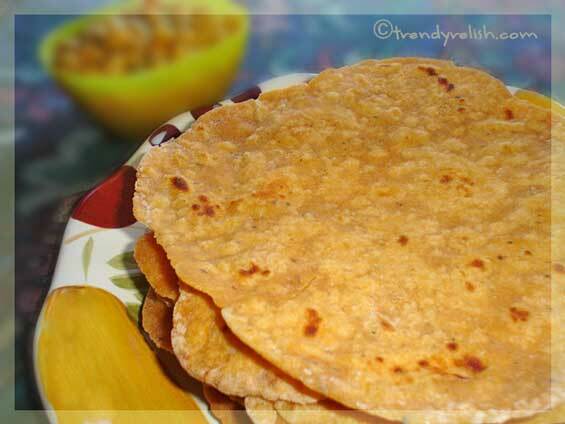 Transfer the cooked roti to a plate. Repeat the same process with remaining rotis. 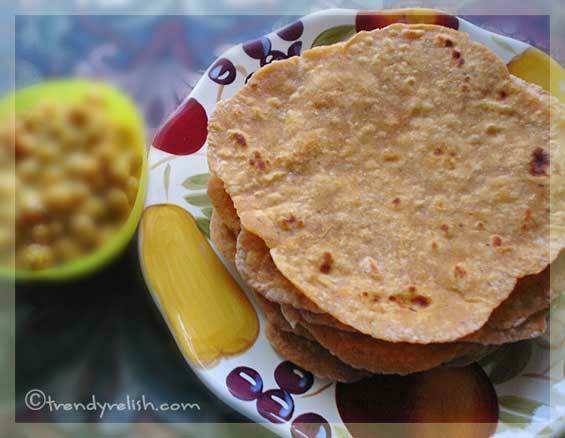 Enjoy these fluffy rotis either hot or cold with your favorite curry or pickle. We ate them with Chhole. These delicious rotis are my first entry to Srivalli’s Roti Mela. Thank you so much Sowmya, for passing me “You Make My Day” award. You make my day too with your sweet comments regularly. thanks for the lovely entry! looks yummy...nd ew one fr me..
Again another creative recipe pasta roti Uma, that is indeed very interesting,Nice experiments.Thanks for sharing. never heard abt pasta roti.wonderful entry! Great way to use up leftover pasta.. SO, there was no change in the texture of the roti i suppose? who would have thought of this, I normally use the left over dals, dry currys never would have done it with pasta. Next time I will make sure I have left over pasta to try this. what an awesome way to use up that leftover pasta! So unique and the rotis look so soft. Gosh, how creative!!! Great one, Uma!! That's pure genius Uma. It's so easy also, will try it next time when I have left over pasta. pasta rotis-a? Wow, your creative streak can only get better. pasta roties sounds interesting...wht a creative idea u have uma...perfect..
Roti from pasta sounds great !! 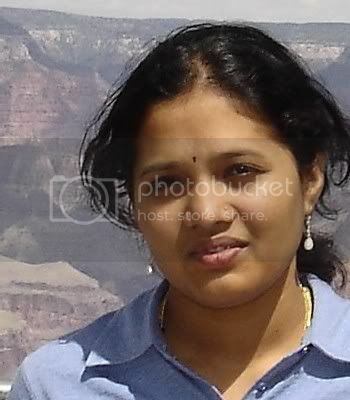 Nice entry Uma !! wow uma...roti from pasta great..keep up your creative work...you rock..
wow - thats gotta be carb heaven! :) pasta in roti! cool... pasta roti is a very creative recipe. Pasta and roti- and combined together, thats really neat and very creative of you Uma..Nice one..